The most recent report showed that the PHSI climbed 3.3 percent to 105.9 in July from 102.5 in June. The index is at its highest level since August 2013 (107.1) and is above 100 – considered an average level of contract activity – for the third consecutive month. Looking at the PHSI at a regional level, we can see the comparative strength of each market. 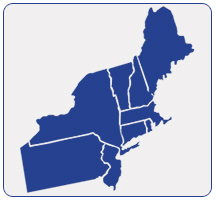 This region includes the states of Connecticut, Maine, Massachusetts, New Hampshire, New Jersey, New York, Pennsylvania, Rhode Island, and Vermont. The PHSI in the Northeast jumped 6.2 percent to 89.2 in July, and is 8.3 percent above a year ago. 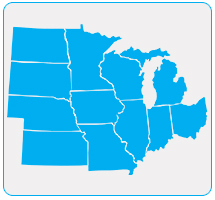 This region includes the states of Illinois, Indiana, Iowa, Kansas, Michigan, Minnesota, Missouri, Ohio, North Dakota, Nebraska, South Dakota, and Wisconsin. The PHSI in the Midwest fell 0.4 percent to 104.6 in July, and is 6.4 percent below a year ago. 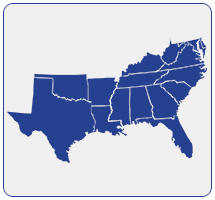 This region includes the states of Alabama, Arkansas, Delaware, Florida, Georgia, Kentucky, Louisiana, Maryland, Mississippi, North Carolina, Oklahoma, South Carolina, Tennessee, Texas, Virginia, and West Virginia. The PHSI in the South increased 4.2 percent to 119.0 in July, and is 1.0 percent below a year ago. 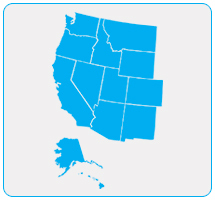 This region includes the states of Alaska, Arizona, California, Colorado, Hawaii, Idaho, Montana, Nevada, New Mexico, Oregon, Utah, Washington, and Wyoming. 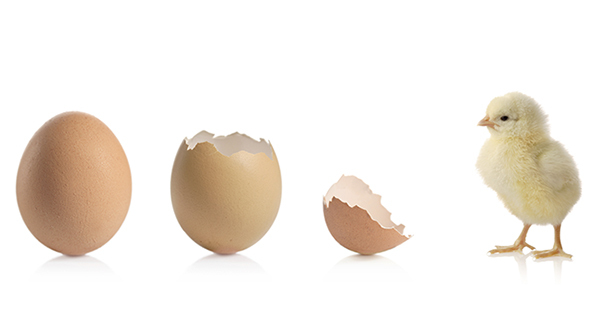 The PHSI in the West increased 4.0 percent to 99.5 in July, and is 6.0 percent below a year ago.